Thank you for your interest in our Website. 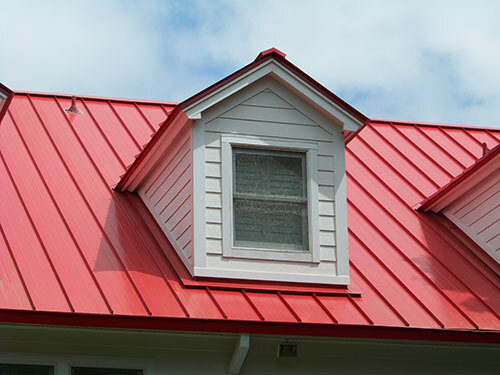 At DELTA Consolidated, LLC in Harvey, LA we strive to provide our client with all kinds of metal roof systems and metal walls systems for their use. Please do not hesitate to call or email us with your requirements. Alternatively, you can also fill out the form below and we will get back to you shortly. Learn about pre-engineered building systems today. One of our products is sure to fit your requirements.